Duluth’s EAB Plan Promotes Wood Use; Does Your City Do the Same? It only represents one paragraph of a 14-page document, yet it’s encouraging to see that the City of Duluth, MN, incorporated urban wood utilization in its Emerald Ash Borer Management Plan originated in July 2015 and finalized in November 2016. Duluth officials started crafting the EAB management knowing that it was just a matter of time before the deadly beetle would invade the area. The first confirmation that the EAB had arrived was in St. Louis County in October 2015. I am constantly amazed that many of the municipal urban forestry plans I skim through focus on tree planting, maintenance and disposal without even a mention of wood utilization. 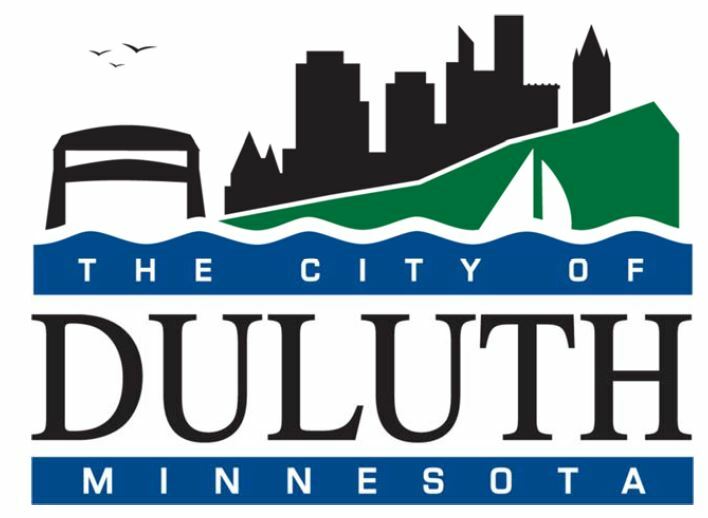 I’d be very interested to learn of other cities that like Duluth that have enacted community tree management plans that actively promote a second life for its ash trees as mulch and lumber. Drop me a line at richc.illinoisurbanwood@gmail.com. Read Duluth’s EAB Management Plan.